The P.E.I. Midwives Association has taken the first step in a process that would allow midwives to practise on P.E.I. The association has submitted an application to the province to see regulations for midwifery put in place under the new P.E.I. Health Professionals Act. Joyce England, the association's president, said the group had been waiting more than a year for the act to be proclaimed, which happened last October. 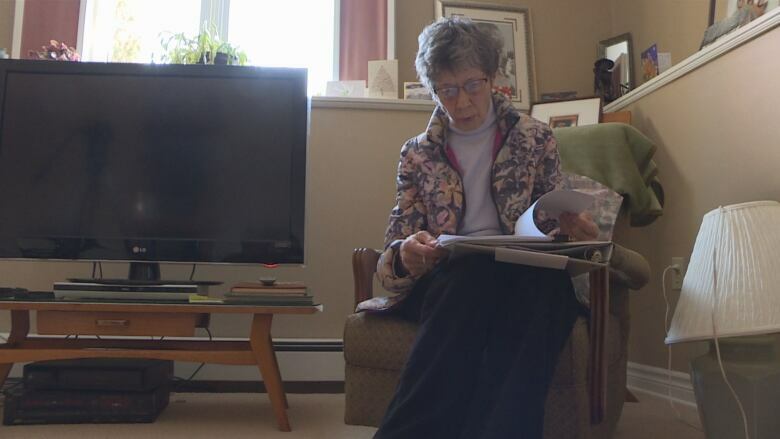 She said she has been working for more than a decade to get midwifery regulated and funded on P.E.I. She said the association would like to see midwifery funded by the province and to see midwives work alongside health-care professionals to provide added care for pregnant women across the Island. "If it goes through, then what we have asked for is publicly funded midwifery, which it is in all of the other provinces," England said. She said the association has submitted a business plan and several models for how midwifery could be regulated. She said these models are based on systems in other provinces, which include funding options and strategies for how midwifery could build upon current services. Midwives waiting on proclamation to begin offering services on P.E.I. "They would work as a team, I would hope, to provide the best care possible for each individual client and I think that's what's missing now," England said. She said the model put forward by the association calls for at least five midwives to practise across P.E.I.. They would be funded and regulated by the government. Within the model, midwives would be able to accept referrals from other health-care professionals and become part of a collaborative health-care practice, she added. "They'll have an option for who provides their care and the present process would continue, but with midwives as the option for care. "Midwives are actually educators and that's something that's missing, in my opinion, in the present system." England said submitting the application is the beginning of a lengthy process. It could be more than a year before the application is processed. 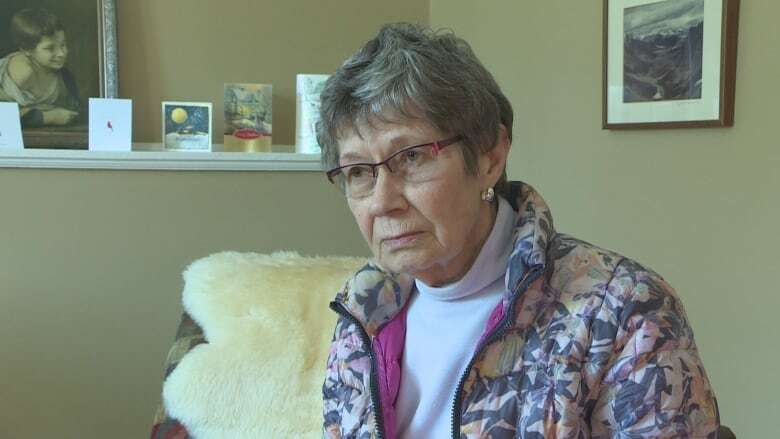 She said if it's approved, the association would work with the province, health-care professionals and the public to help develop regulations. In a written statement, the province said it will be considering their application in due course and that there are several other applications for regulation.